Neuroblastoma is the most common extracranial solid tumor in childhood. The poor outcomes of patients with high-risk neuroblastoma have encouraged the search for new therapies. 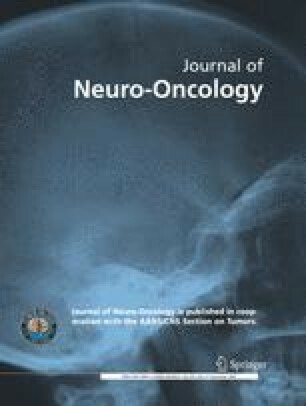 In the current study, the effect of the vitamin D analog 1α-hydroxyvitamin D2 (1α-OH-D2, doxercalciferol) was assessed in a mouse xenograft model of human neuroblastoma. Vitamin D receptor (VDR) expression levels in seven neuroblastoma cell lines were compared using real-time PCR. SK-N-AS cells, which express relatively high levels of VDR, were injected into the flanks of 60 mice. The mice were treated daily via oral gavage for 5 weeks with vehicle (control), 0.15 μg, or 0.3 μg of 1α-OH-D2. The animals were then euthanized, and tumors, sera, and kidneys were collected and analyzed. 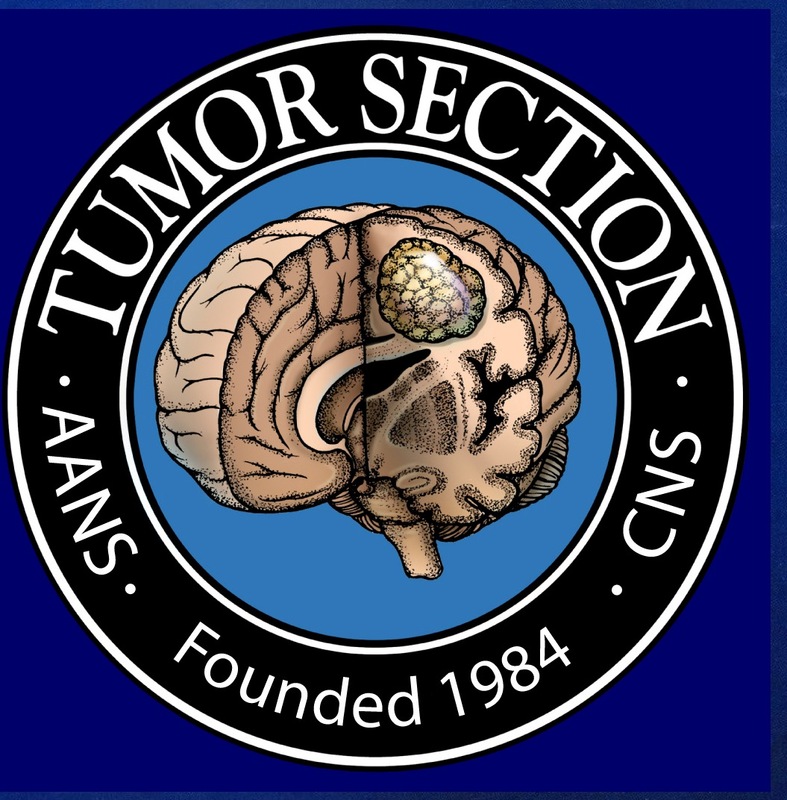 End tumor volumes were significantly smaller in both the 0.15 μg group (712.07 mm3, P = 0.0121) and 0.3 μg group (772.97 mm3, P = 0.0209) when compared to controls (1,681.75 mm3). In terms of toxicity, serum calcium levels were increased but mortality was minimal in both treatment groups. These results were similar to those previously described in the transgenic (LHβ-Tag) and human xenograft (Y-79) models of retinoblastoma, a related tumor. In vitro cell viability studies of SK-N-AS and NGP cells, which represent two major human neuroblastoma subtypes that differ in their genetic abnormalities as well as their VDR expression levels, show that both are sensitive to calcitriol, the active metabolite of vitamin D3. In conclusion, the present study shows that 1α-OH-D2 can inhibit human neuroblastoma growth in vivo with relatively low toxicity. The safety of 1α-OH-D2 has been extensively studied; the drug is FDA-approved for the treatment of adult kidney patients, and Phase I/II trials have been conducted in adult oncology patients. There should not be major obstacles to starting Phase I and II clinical trials with this drug in pediatric patients with high-risk neuroblastoma. The research reported in this paper was funded by NIH Grant R01-EY001917, and a Core Grant for Vision Research EY016665 with supplemental funding from Research to Prevent Blindness and Bone Care International, now a part of Genzyme Corp. (Cambridge, Massachusetts, USA). The authors thank Carol Thiele, PhD, for supplying the various neuroblastoma cell lines; Arthur Polans, PhD, for quantifying VDR levels in the cell lines; and Amit Kumar, MD, Stephen Strugnell, PhD, Christine Damico, Elaina Gates, Mark Hopping, and Kate Fahl for their effort, advice, and support. The authors also wish to thank Peter E. Zage, MD, PhD, at The University of Texas M.D. Anderson Cancer Center, for his consulation and advice in this study.